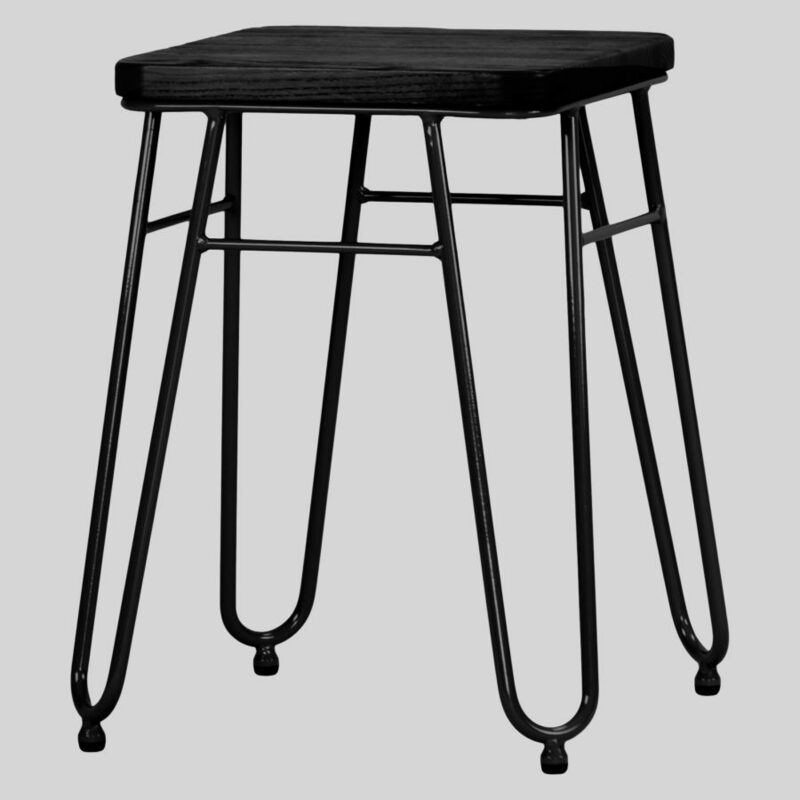 Featuring a hairpin structure and an elm wood seat, the Manhattan Counter Stool strikes a stark silhouette in all black. 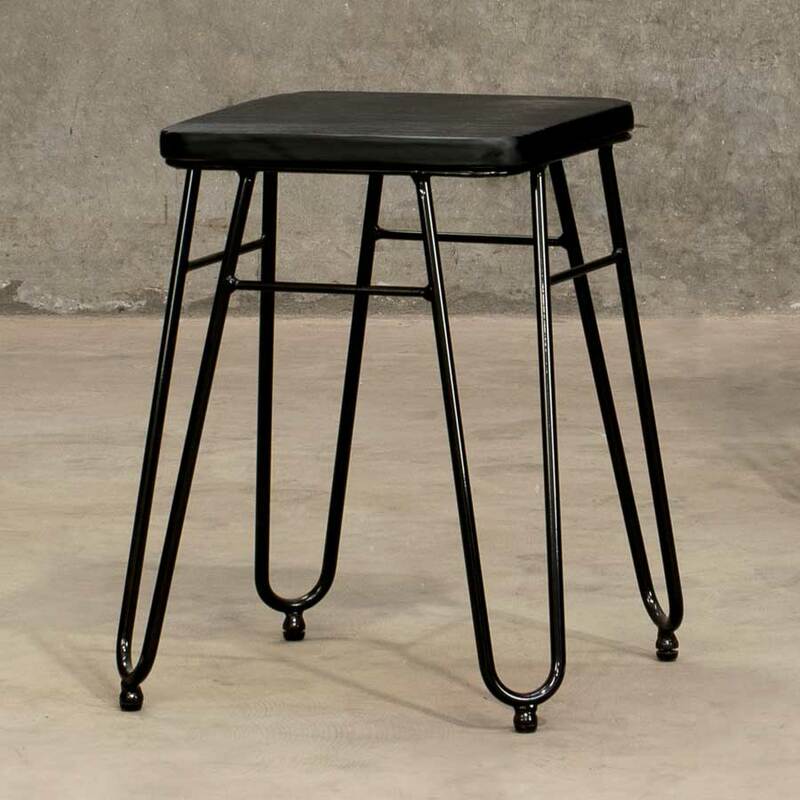 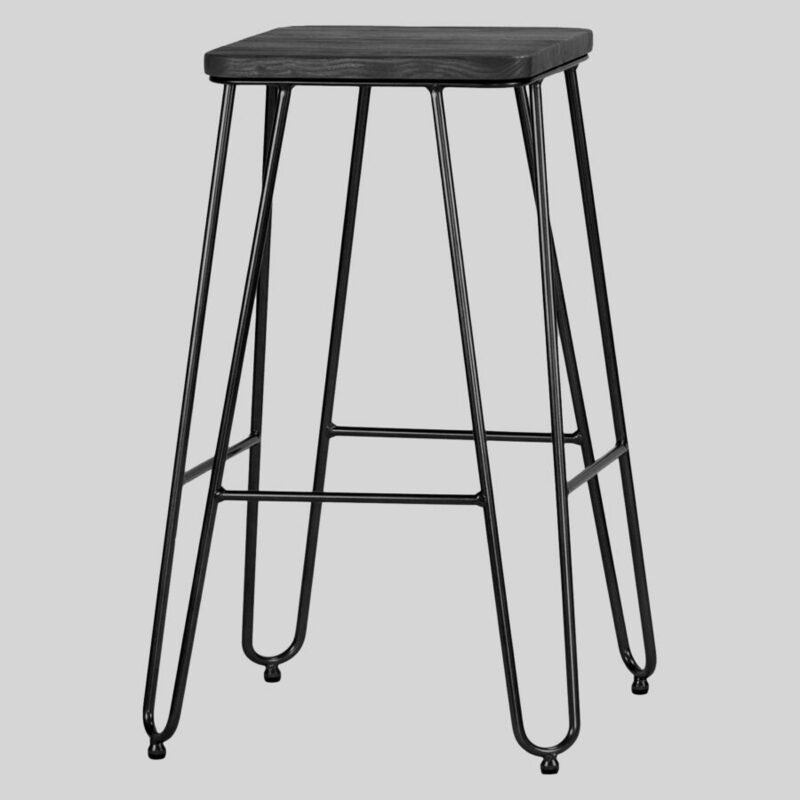 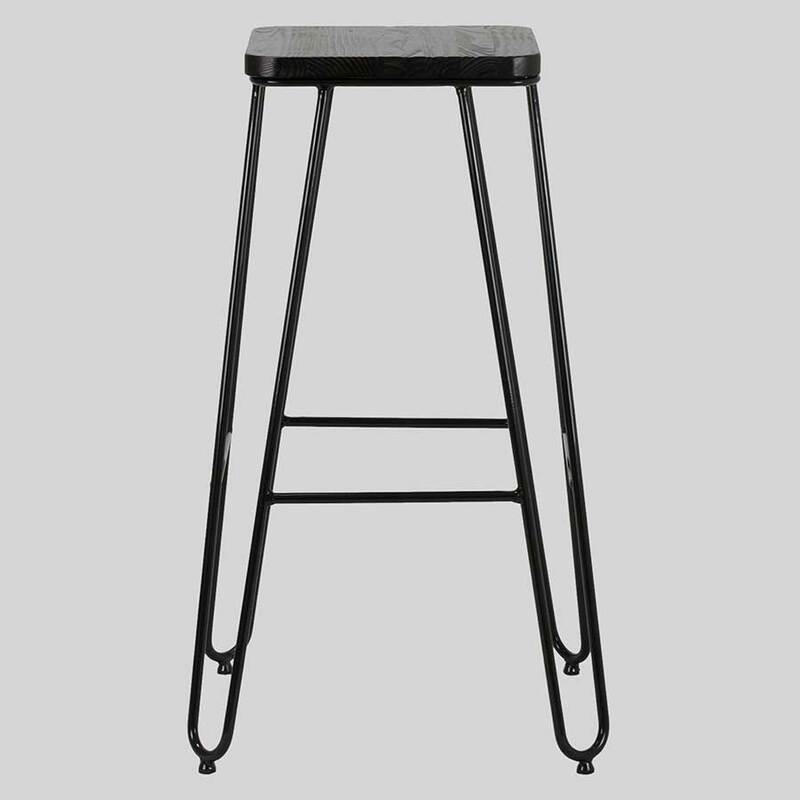 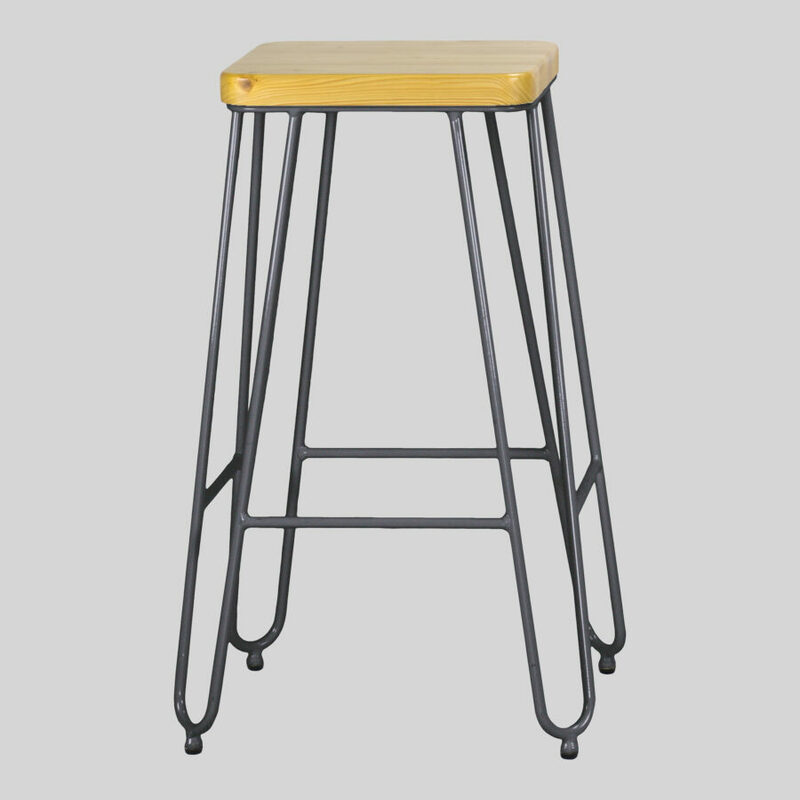 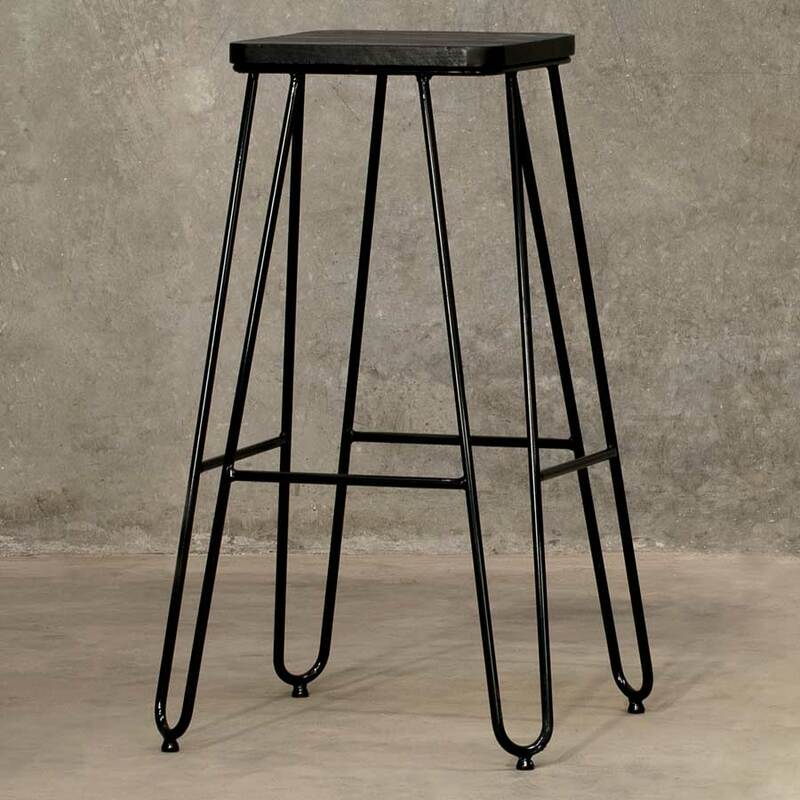 The Manhattan Counter Stool is a feature piece in the modern hospitality venue, you will find this stool complements many bar and hotel fit-outs. 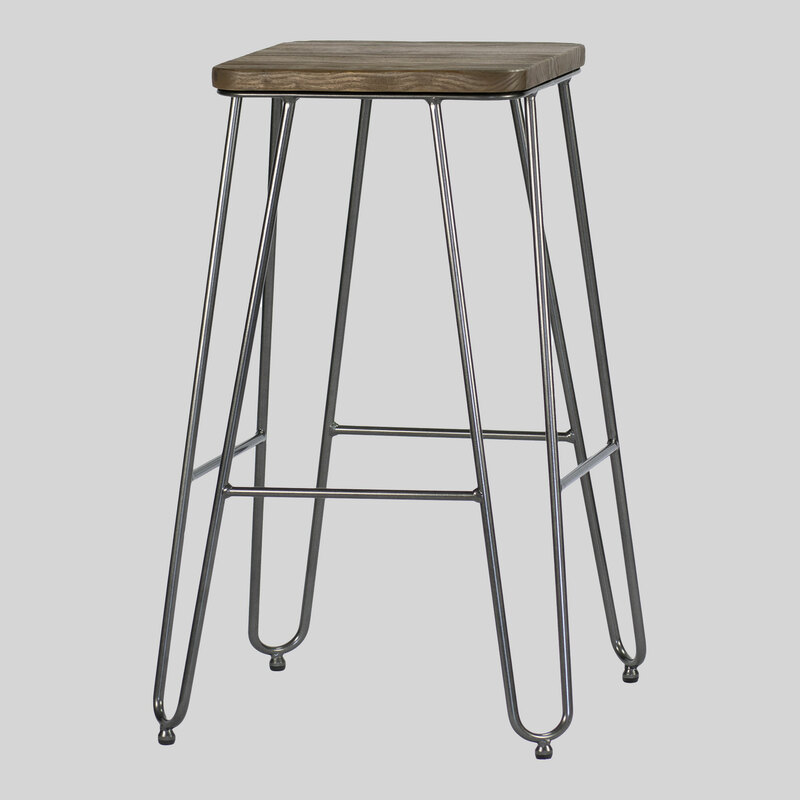 Also available in Bar and Low Stools.